Reality star Katie Price is in talks for a Netflix drama series about her life. The 40-year-old has claimed she’s been working with the online streaming platform to create a new drama series based on her life, although she is being secretive about the details as she doesn’t want to “give too much away”. Speaking to New magazine, she said: “I’ve got a new book out next year. There's so much to put in it. And I'm in talks with Netflix about doing a drama series about my life. I'm not going to give too much away - you'll have to wait and see." 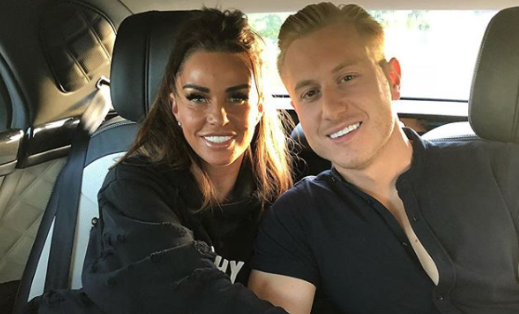 Although Katie won’t spill on the plot details, the show could be based around her history of rocky romances, including enduring two divorces from Peter Andre, and Alex Reid, as well as currently going through a third with estranged spouse Kieran Hayler. 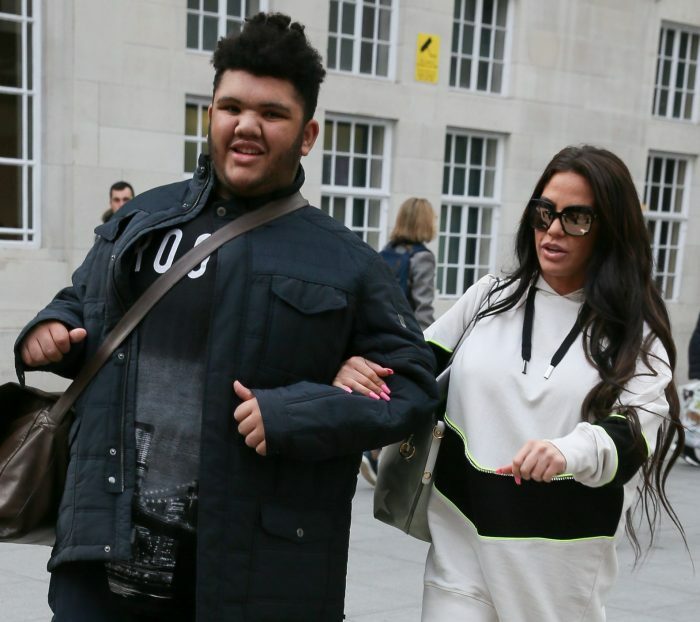 The Katie Price: My Crazy Life star has five children by three different partners, 16-year-old Harvey whom she has with Dwight Yorke, Junior, 13, and Princess, 11, from her marriage to Peter, and Jett, five, and Bunny, four, with Kieran. Read More: Did Emily Andre make a jibe about Katie Price's unhealthy eating and 'mucky mansion'? Outside of her love life, Katie recently endured her most dramatic year yet in 2018, when she suffered the heartbreak of discovering her mother Amy’s terminal lung disease diagnosis, and spent time in rehab. Meanwhile, the reality star - who is now dating fitness trainer Kris Boyson - recently said she’d love to tie the knot for a fourth time, because she is a "hopeless romantic”. She said: "I'd love more babies and I'd always love to get married again. But Katie does regret some of her previous marriages. She added: "[I regret] some of my husbands. "The main lesson I've learned is don't be too trusting. "I've been betrayed badly by agents, friends, relationships. It's very hard to trust people."